It’s the happiest place(s) on earth, which happens to have as many secrets as Gretchen Weiners. You’ll never see your favorite amusement park the same way after reading these 15 facts about Disney’s theme parks! 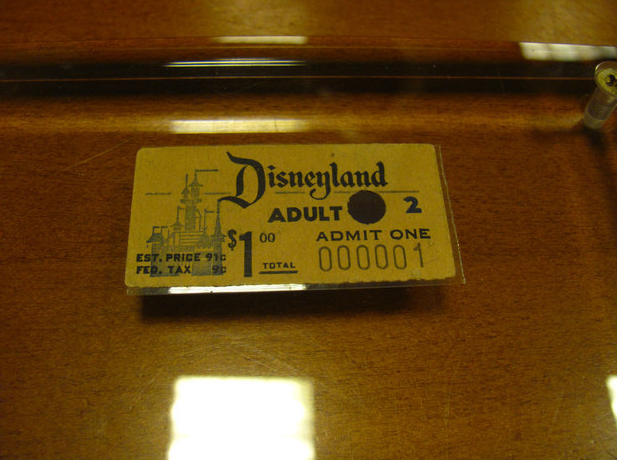 When the park opened in 1955, the cost to enter the park was a mere $1 for adults. That’s $78 less Washingtons we’d have to dig out of our pockets when we NEED a Disney fix. We did looked up the math, and $1 in 1955 is equal to $8.79 nowadays.